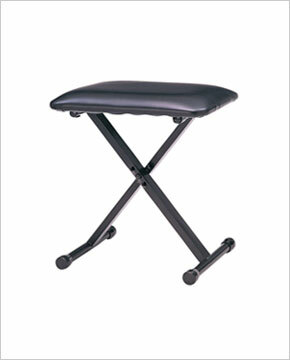 Stable design is height adjustable with cushioned seat. Movable center pivot for height adjustment. Cushion has vinyl covering for comfort and dirt, stain and tear resistance. Durable black powder costed finish.